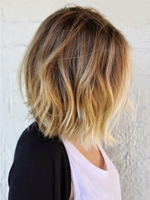 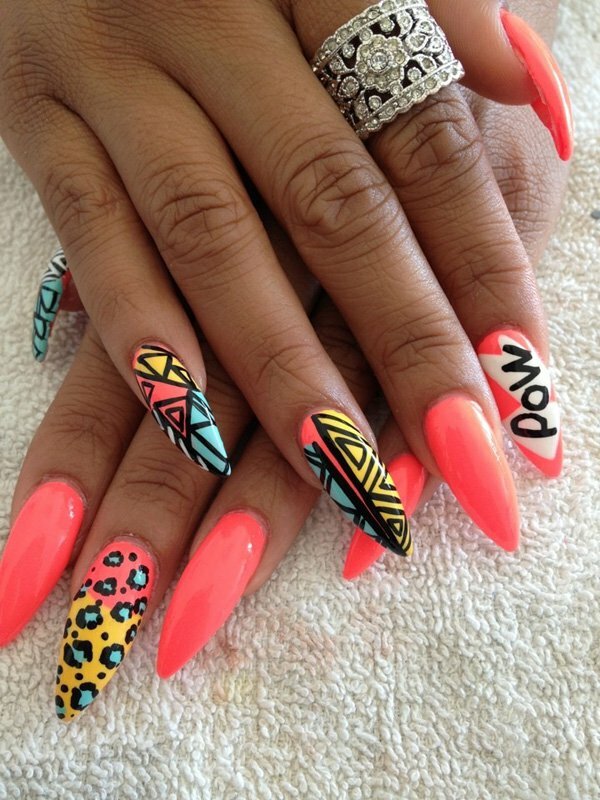 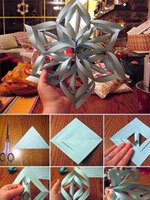 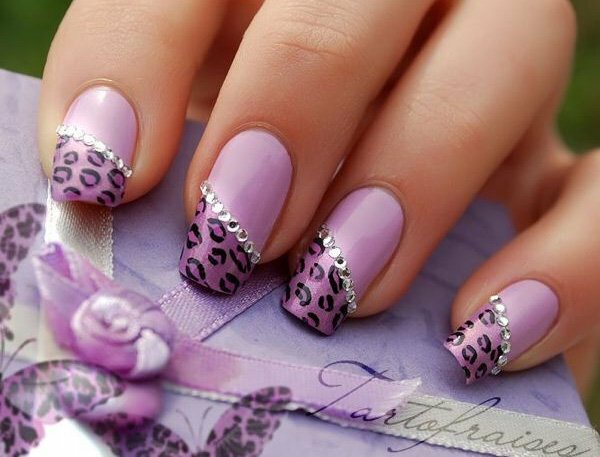 Nowadays, women tend to pay more and more attention to their nails. 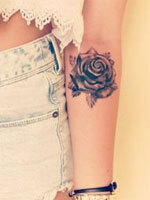 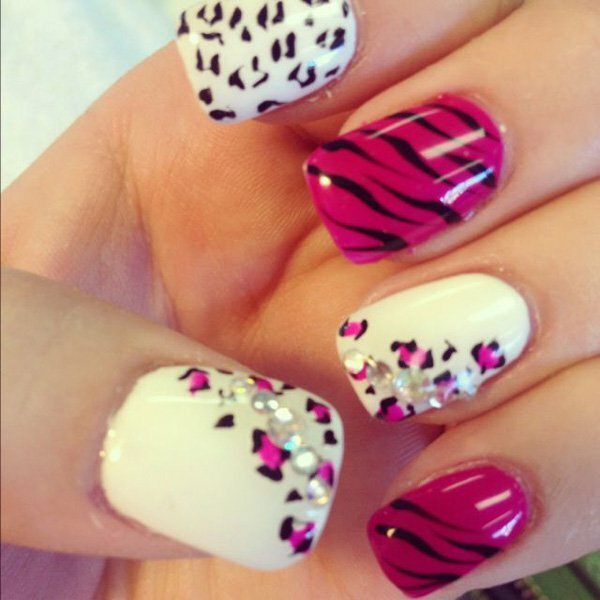 There are plenty of nail art designs on the net and you can choose anyone you like to paint your nails. 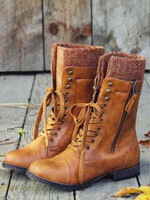 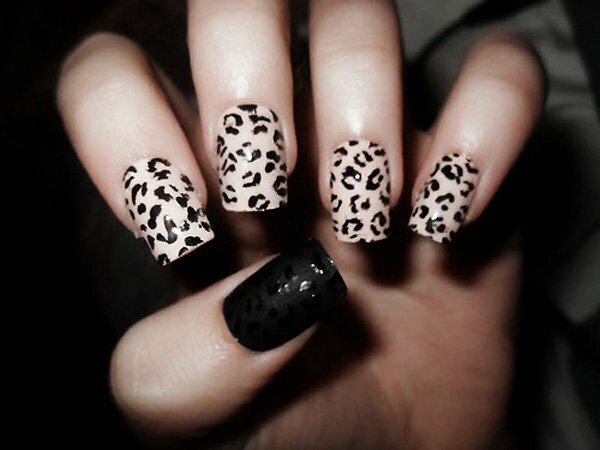 Among so many different patterns, the leopard print is being mostly preferred by women and girls. 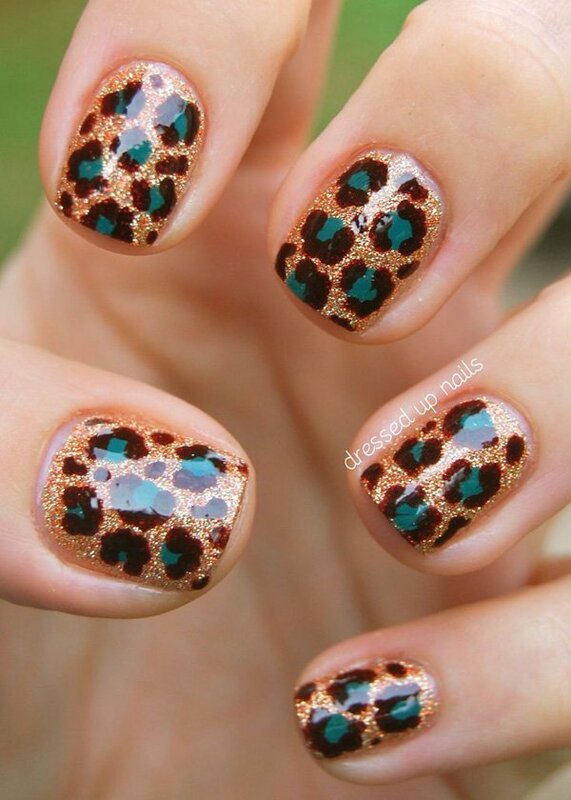 It is absolutely great to attend a party wearing cheetah nails. 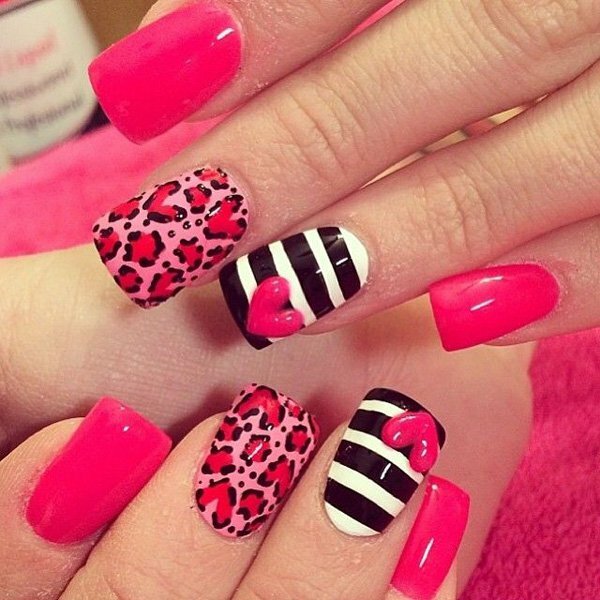 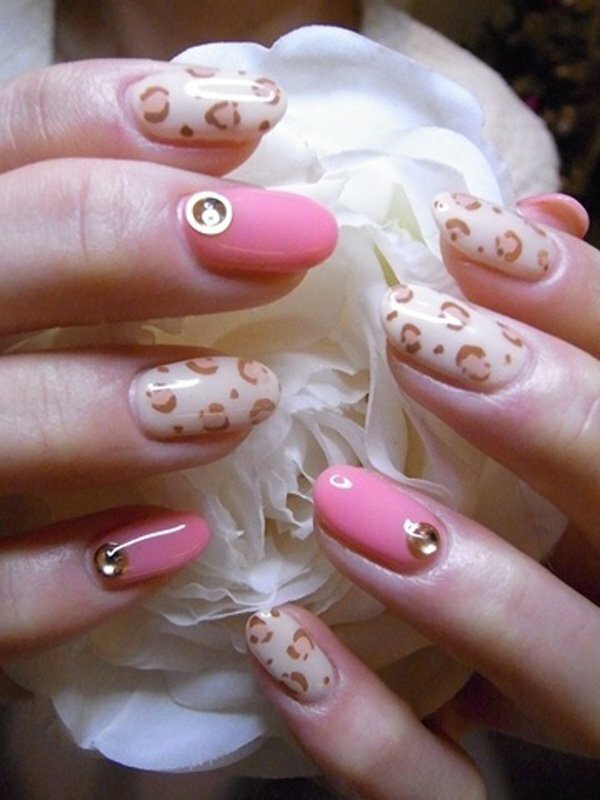 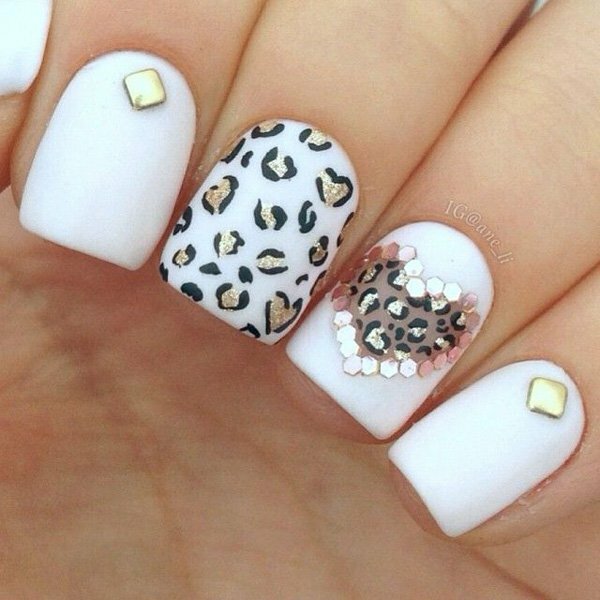 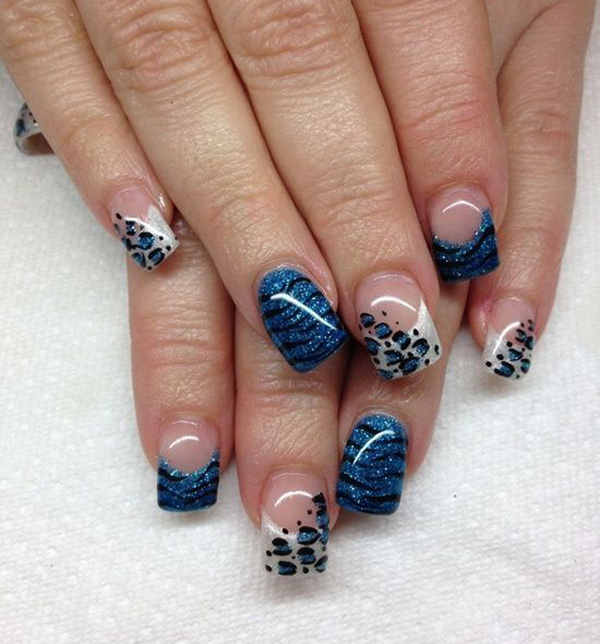 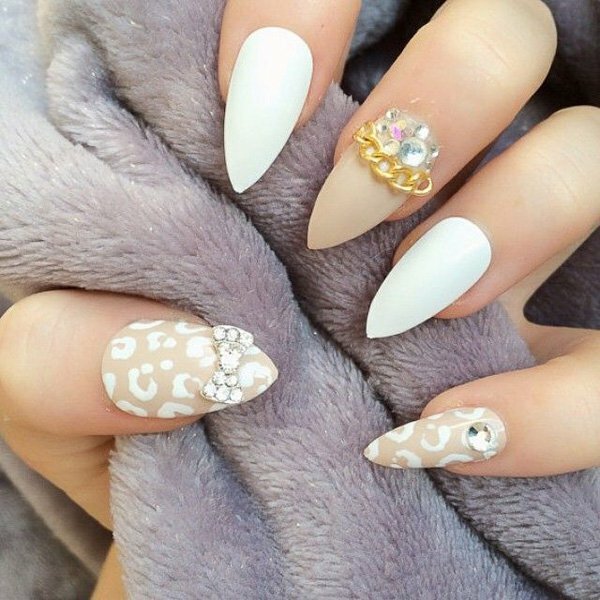 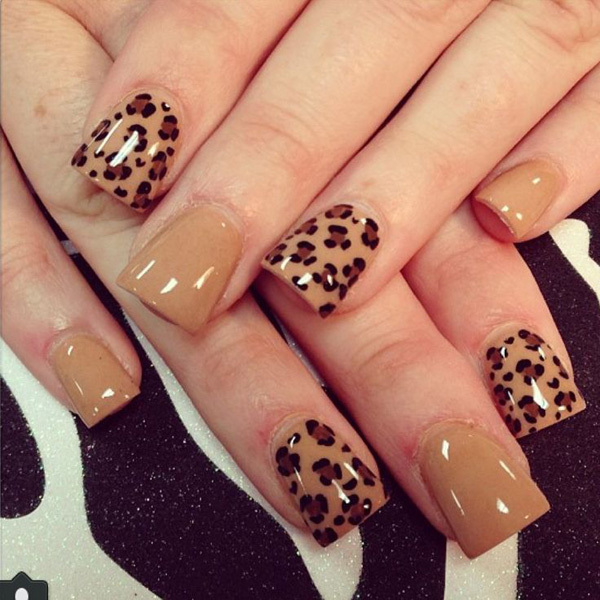 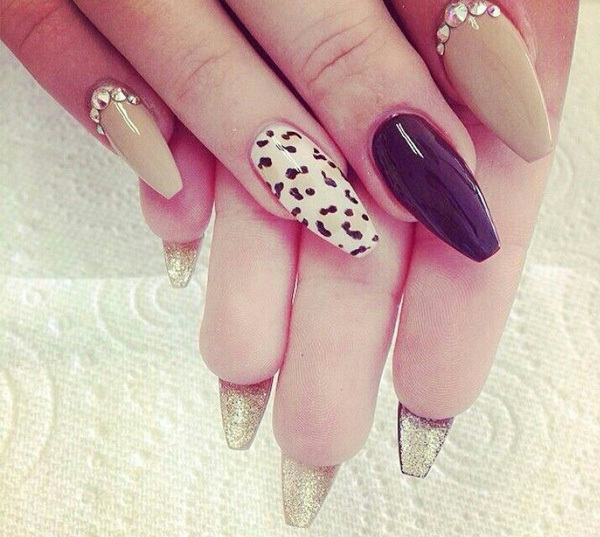 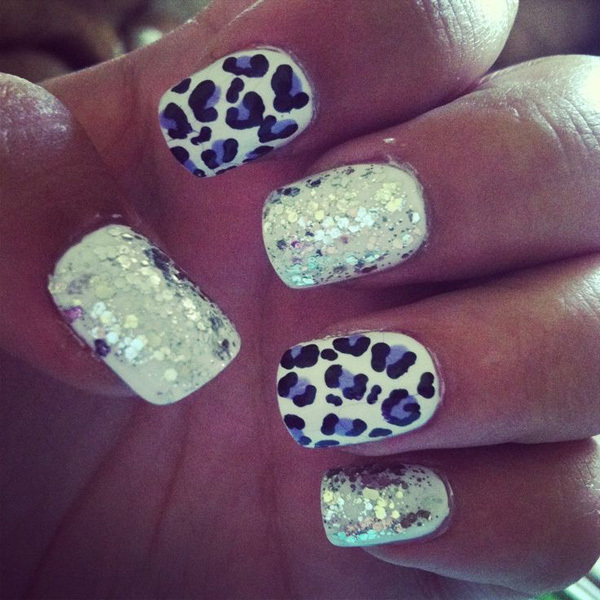 Follow us with 21 wild leopard print nail designs for 2016 in this post and hope you can be inspired! 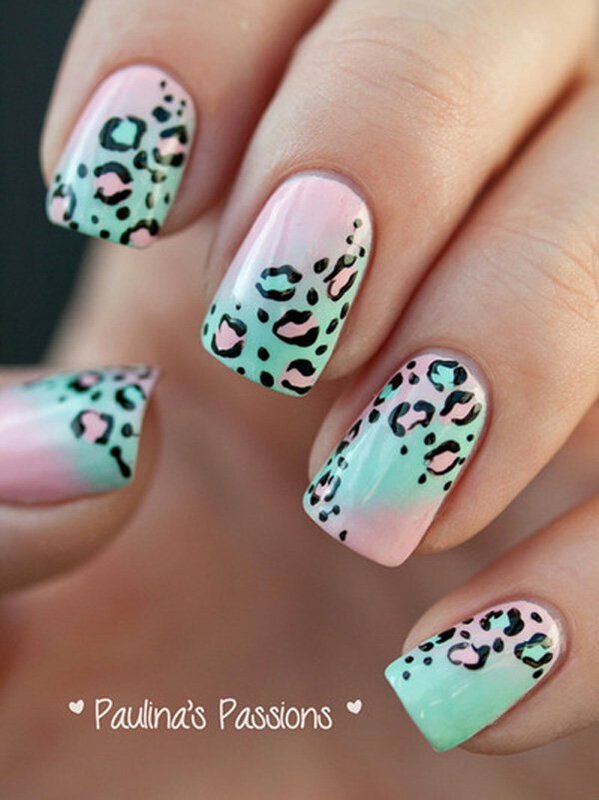 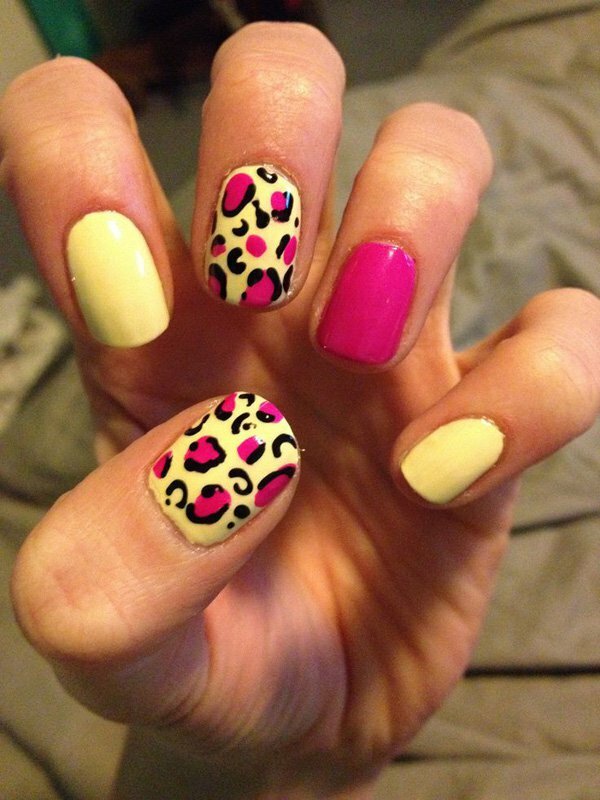 Leopard print nails would look very special and unique when styled in bright colors like blue, orange, pink and purple. 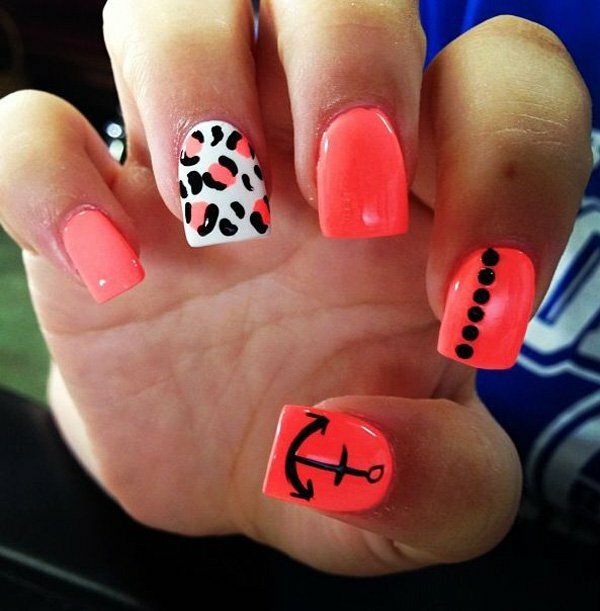 You can also add other interesting details like anchors, heart shapes and French tips into your nail design. 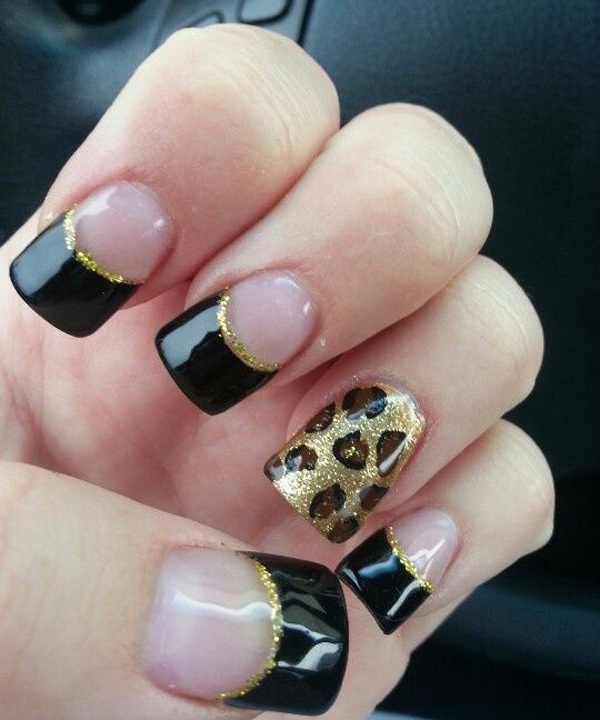 If you want to look more eye-catching, then the gold glitter leopard print design would be a perfect choice for you.